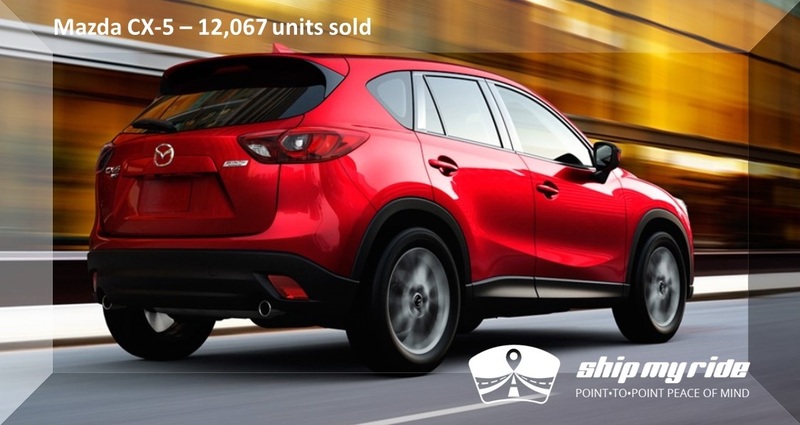 For the first time ever in Canada, more than a million new vehicles were sold in the first half of 2017, reaching 1.04 million units by the summer (June 2017). Auto sales in Canada could be on track for a record two million vehicles by the time 2018 arrives, if the trend continues as the first half. 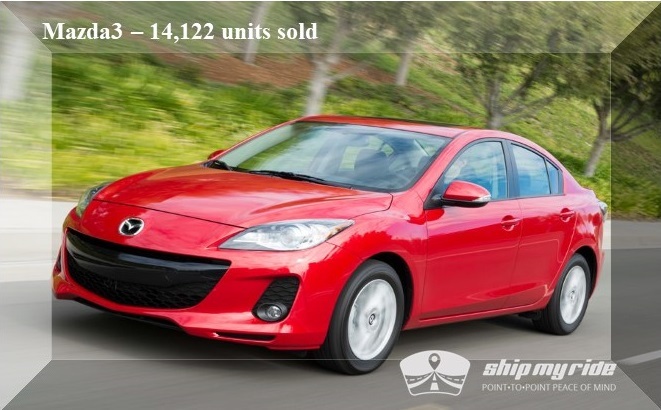 We will show you the top selling cars in the countdown, we will reveal two per day! According to driving.ca, the Ford Edge is the one of the 20 best selling vehicles in Canada for 2017! 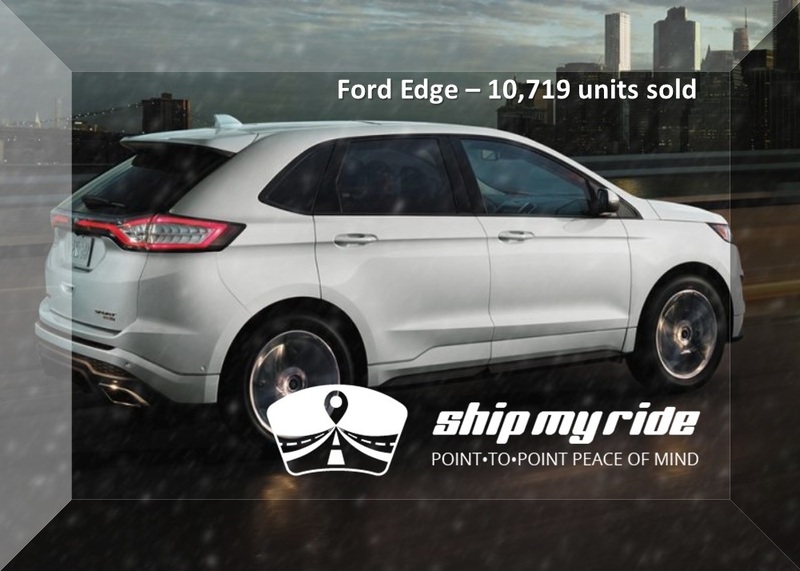 "The 2017 Ford Edge is 5-star safety rated by the National Highway Traffic Safety Administration (NHTSA) – the U.S. Government’s highest overall safety rating – and comes with the latest Ford tech you need to get the family to the rink safely. We’d venture to say that the only vehicle more ‘hockey’ is an actual Zamboni." 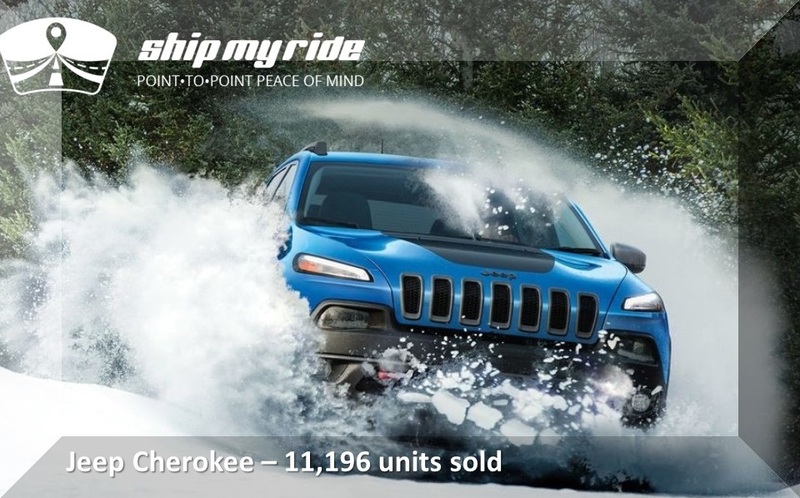 Annual sales of the Jeep Cherokee have fallen moth per month, there seems to be a blame on the significant decline due to the introduction of the far better-looking Compass, which is about the same size as the Cherokee. 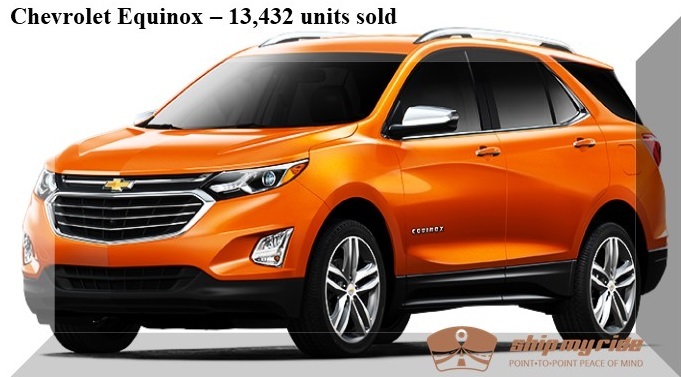 A massive clear-out of second-generation models and the introduction of the third-gen Chevrolet Equinox fuelled growth of GM’s compact SUV a whopping 41.7 per cent to date this year, with 13,432 units sold so far. With good looks and plenty of features, the Equinox is on track for its best year ever. 11. 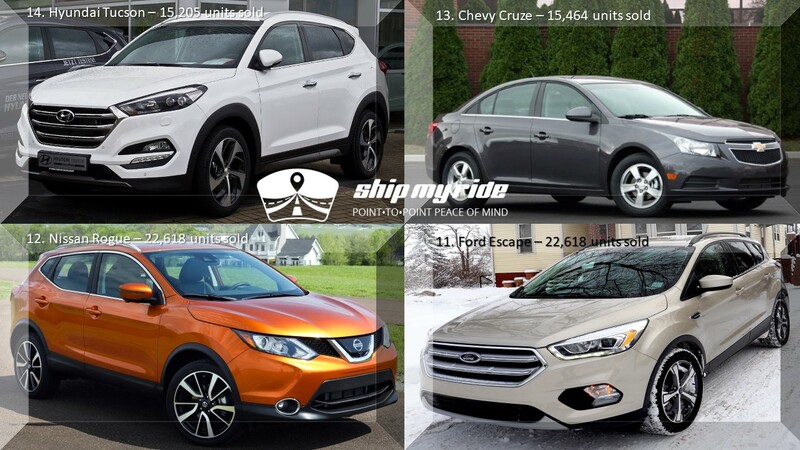 Ford Escape - 22,618 units sold!